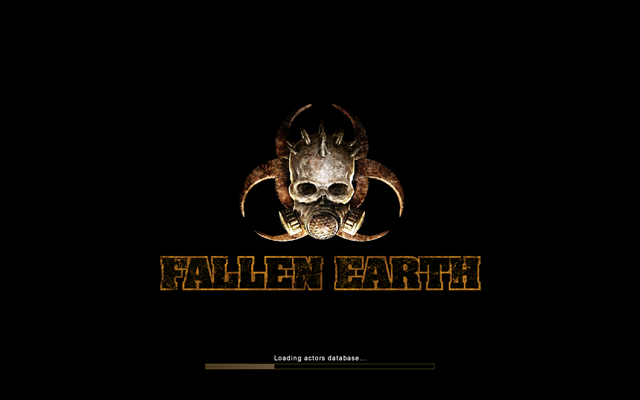 If you haven’t been able to guess from the title I’ve been playing Fallen Earth lately. I picked it up to be another trial MMO to review for the blog and then move on, unfortunately I haven’t stopped playing it for two days. First off I’ll say that the game is not for everyone. If you are the type of person who see’s a game and says “ugh, I could never play that game, those graphics are from three years ago” then you might not want to play FE. If you can’t stand MMO’s without classes, or two much information will make you frustrated and you just want to level, hit a trainer and buy skills prechosen for you, then this game might not be for you. That’s not to say that people like that are in any way wrong, just letting you know that it might not appeal to you. Second there are some design decisions made by Icarus Studios, creators of Fallen Earth, that I absolutely do not like. These aren’t game breakers but they are annoying. 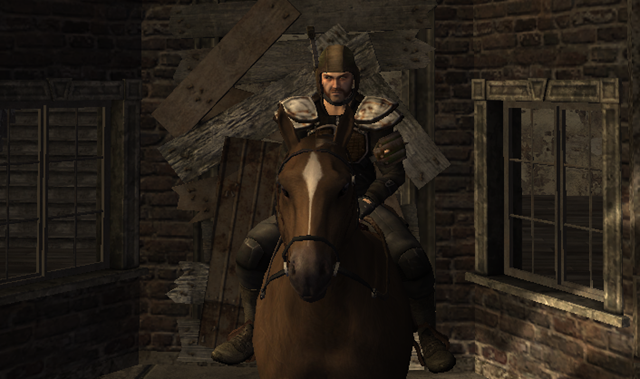 For instance I received a quest from a poor old farmer lady to kill off some wolves that were attacking her sheep. Only after twenty minutes of frustration did I realize that the large pack of “Starving Wolves” right outside the gate was NOT the threat she was speaking of, but instead it was the non-aggroing well fed wolves about five miles out into the desert…. Another small complaint is that often times, if you are looking at a skill or stat, the actual benefit is buried inside a wall of text. Now I know it’s an RPG and I am not averse to reading massive amounts of text, but put the benefits down by themselves so I can, at quick glance, know what I am looking at. The game is by no means noob friendly, though the community is great, especially in the in game help chat channel. Most people end up utilizing this channel more than anything else in the game, and the people in it were always friendly and helpful. You do only get 100 messages a play session on the trial though, to cut down on gold spammers, but a simple relog fixes that if you have more trouble. Expect much more to come on Fallen Earth in the future.